In south side Chicago, Walter Lee, a black chauffeur, dreams of a better life, and hopes to use his father's life insurance money to open a liquor store. His mother, who rejects the liquor business, uses some of the money to secure a proper house for the family. Mr Lindner, a representative of the all-white neighbourhood, tries to buy them out. Walter sinks the rest of the money into his business scheme, only to have it stolen by one of his partners. 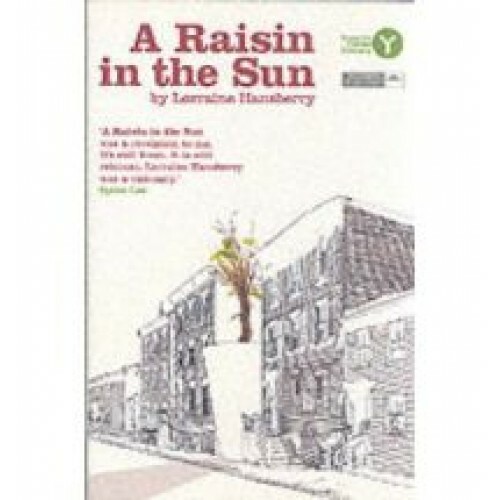 In despair Walter contacts Lindner, and almost begs to buy them out, but with the help of his wife, Walter finally finds a way to assert his dignity.Deeply committed to the black struggle for equality and human rights, Lorraine Hansberry's brilliant career as a writer was cut short by her death when she was only 35. A Raisin in the Sun was the first play written by a black woman to be produced on Broadway and won the New York Drama Critics Circle Award. Hansberry was the youngest and the first black writer to receive this award.